Our company has always producedglasses bonded together using UV technology. 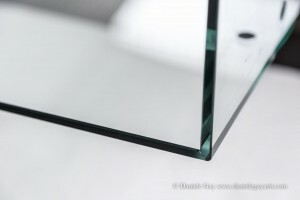 This technique allows obtaining a clean and clear product with high mechanical resistance properties. 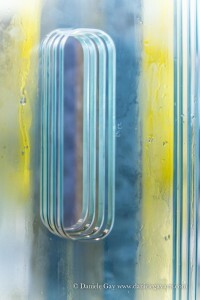 Glass sheets are bonded together using ultraviolet lamps after applying a transparent glue to the surfaces to be joined. 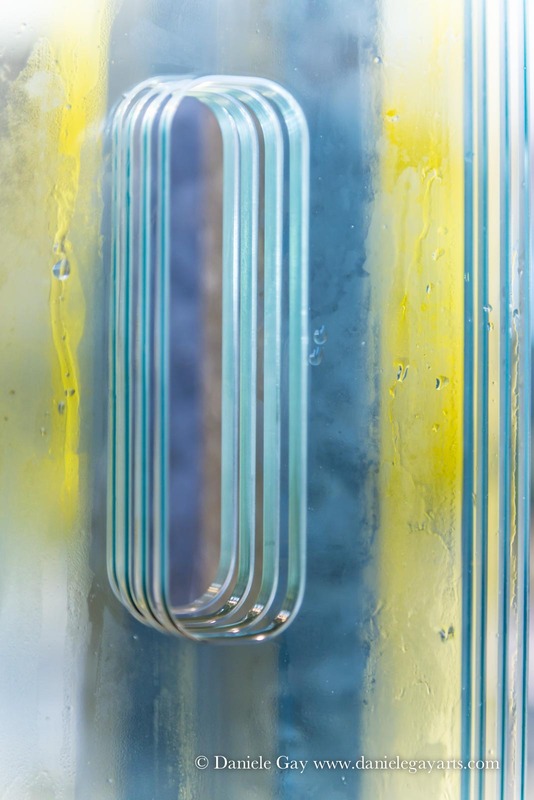 We can also bond glass to metal, aluminium and general plastic profiles and parts.